Afrika Freedom Climbers (AFC) is a non-profit organisation founded in September 2013 by three South African women who identified a gap in participation of women in mountaineering sports. We provide women and children, particularly from rural areas in South Africa, with the opportunity to be trained and participate in high altitude mountaineering sports. The services we offer include provision of information about how to participate in high altitude mountaineering sport; arranging high altitude mountain expeditions; and fundraising for specific projects that promote women in adventure sports. Mission: To empower everyone to reach their own summit of freedom in their chosen arenas. Vision: Striving to break all barriers to high altitude climbing regardless of background, gender or affordability. Lucy has been working in Development for the past 10 years and joined AFC in 2014. She has extensive background working with women volunteers from rural villages and arranges our camps and youth development programs. 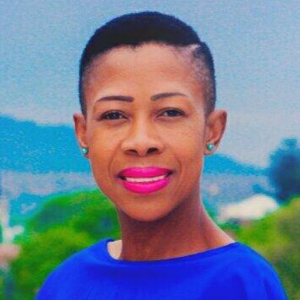 She holds an Honours Degree in Development Studies from UNISA. Katlego co-founded AFC in 2013, following a successful career in IT Auditing and Consulting. She has explored mountains in East Africa, the Andes, the Caucasus and the Himalayas. She holds a Masters from Columbia University. Expeditionists is a platform that provides African explorers and adventurers with a space to market themselves and their expeditions and become part of a community, movement, brand and lifestyle. 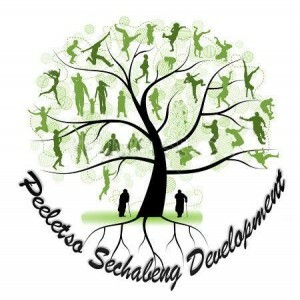 Peeletso promotes job creation & capacity building through various volunteer opportunities, community capability building initiatives & targeted support services. 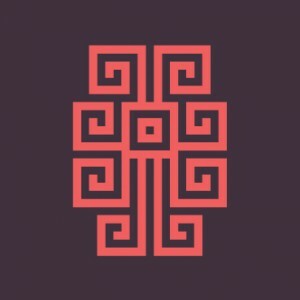 Dymantic Design are a talented team who specialise in logo, branding and web design. We partner with them for all things creative. SiyeSwatini TransMagnific is an international passenger transport service operator based in Mbabane, Swaziland. Their core business is the provision of luxury passenger transport shuttle service between the Kingdom of Swaziland and Southern Africa. At Afrika Freedom Climbers, we completely embrace transparency and we are are a fully compliant charity organisation. 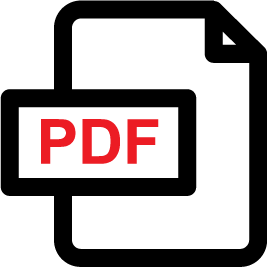 Below you will find all the documents that we are required to make public, feel free to click on any title to download.